Madeleine Stowe (born August 17 1958) is an American movie and television series actress. She starred in movies such as Revenge, Stakeout and The Two Jakes. She was born in Los Angeles, California. 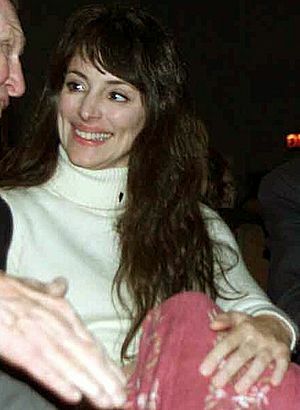 Madeleine Stowe Facts for Kids. Kiddle Encyclopedia.